Our students take part in a variety of events each year. Here is an overview. Our students enjoy attending the Met Opera Trip each year. This trip is sponsored by the Lehigh Valley Music Teachers Association with a grant from the Met. Students in 6th grade and up can attend a dress rehearsal that is open to the public. Students take a bus ride to NYC, accompanied by member teachers of LVMTA and enjoy beautiful Lincoln Center with its fountains, gardens and gift shops. This trip provides an impressive introduction to opera for our progressing piano students. 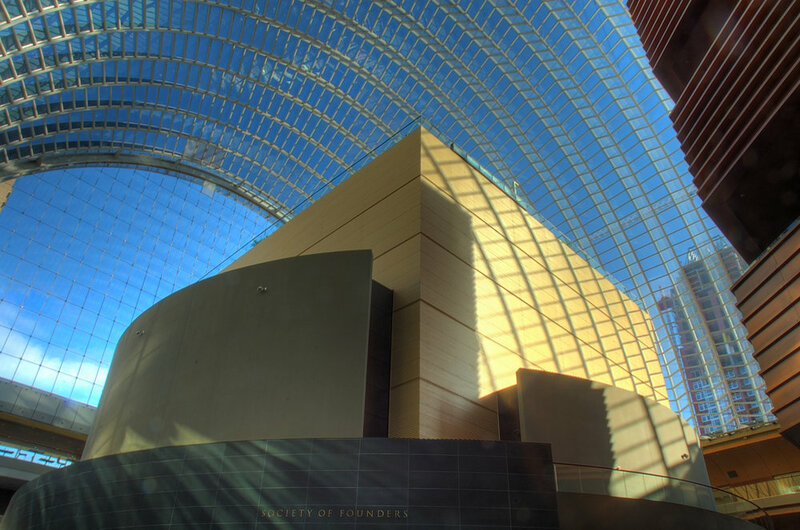 Our studio takes a number of field trips each year, including to the Kimmel Center in Philadelphia. We have seen Lang Lang a number of times and especially enjoy conductor Yannick. Our favorite seats are in the Conductor’s Circle above and behind the performers where we can see the instruments up close. Every year our studio participates in the DSPF for students of all ages. 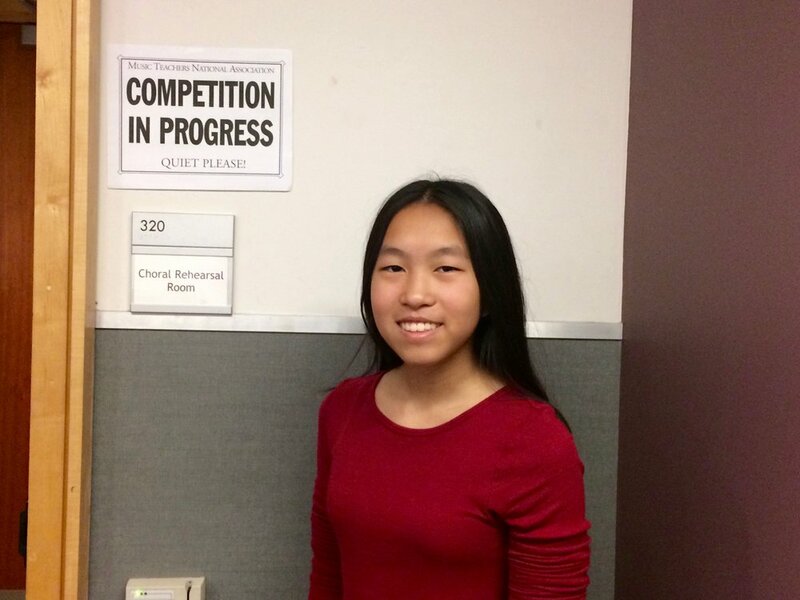 Students play two pieces for a judge and take a theory test at the local level; and, if they qualify, they are invited to play in a Showcase Recital at the state level. Students can enter solos, duets or ensembles. The state DSPF is held at various universities across PA where PMTA members teach. The local DSPF awards the students certificates and ribbons, and they receive gold medals and certificates at the state level. The Concerto Festival is held in conjunction with the Dorothy Sutton Performance Festival, and we have students enter with a concerto movement by a major composer. Each student plays for a judge, is given an evaluation based on the technical and musical aspects of the performance and receives a gold medal. 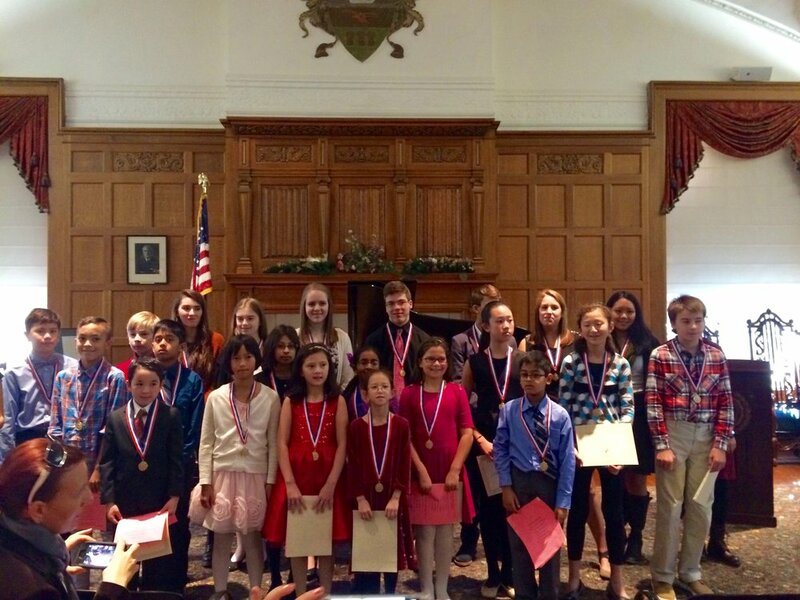 Our studio generally enters from 3-5 students in the MTNA piano competitions each year. These students put in many extra hours of practice to prepare for this event. Each student presents solo pieces from the various periods in music history and is adjudicated by three judges. The experience of playing and receiving comments is invaluable, and the additional hours of preparation enhance and fine tune their skills. The students always enjoy the event and gain a sense of accomplishment and improvement in their musical understanding and technique. Each year our studio sends about 40 students to the AAA of the LVMTA to play two pieces for an adjudication. The students receive an evaluation with ribbons and certificates. Those receiving the highest rating are invited back to play in the Honors Recitals the following day. We always have an impressive number of students who are called back. The students enjoy doing this audition each year, and if they receive the highest rating 5 times, they earn a 5 Year Plaque. After 10 years of the highest rating, they receive a 10 Year Trophy. We have students almost every year who receive the 5 Year Awards, and we had the very first 10 Year Award ever given back in the 1990’s. Several of our students have received the 10 Year Award over the years, a very difficult award to earn. Every December our studio holds its annual Christmas Ensembles. We set up 10 keyboards, and students come with prepared Holiday Season pieces to play in unison, in duets and in two piano arrangements. All ages participate from our youngest 4 year olds, aided by parents, to our teens. Every February our studio takes from 40-60 students and family members to the Bach Choir Family Concert at Zoellner Art Center in Bethlehem. This concert is specifically geared to children, but we have taken all ages from our youngest pre-school Kindermusik students through our teens. Everyone enjoys Bach’s wonderful music presented in an entertaining format, at times including dance, art, sports, original student musical compositions and narration. We enjoy attending the annual Allentown Symphony Family Concert. The concerts are preceded by an Instrument Petting Zoo and themes vary from “Magical Tales” to “Peter and The Wolf”. On occasion we also attend the Met: In Live Hd Series viewed on the overhead screen. The LVMTA holds its annual Playathon at the South Mall every February. About 40 of our students participate each year. 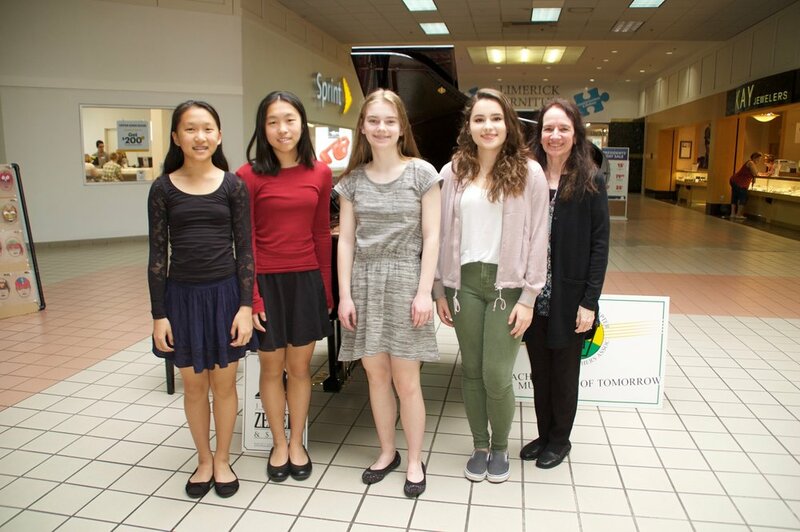 Grand pianos are set up around the mall, and students take turns playing a variety of piano pieces from many different genres including classical, popular, Broadway, duets or original compositions. Families raise pledges or make donations to support the many activities of LVMTA, including the Met Trip, the local DSPF, the AAA, various student recitals, summer camp scholarships and scholarships for seniors planning to major in music. Our advanced students enjoy taking part in the PA Chamber Music Competition. We put together trios of piano, violin and cello and choose pieces from trio Classical repertoire. Students work hard to learn these pieces in addition to their regular assignments, and they dedicate time to meeting with their partners and rehearsing. They learn important skills from playing with other students that come only from this special form of collaboration. Our MSMS students have earned winner and honorable mention status, and all the students who participate progress in their musical skills. Students can enter the PMTA Composition Competition in Elementary, Junior and Senior levels. They compose and write out their own original compositions and enter them in the spring. When students earn awards, they are invited to play at the DSPF State Showcase Recitals the following fall. Students spend many hours working on their compositions. Some wrote them by hand, but most use Finale or Sibelius and make very professional looking copies. We have had First, Second, and Third Place Winners and also Honorable Mention many times in all levels. We know how important it is for students to do original work, and we emphasize composition in our studio. 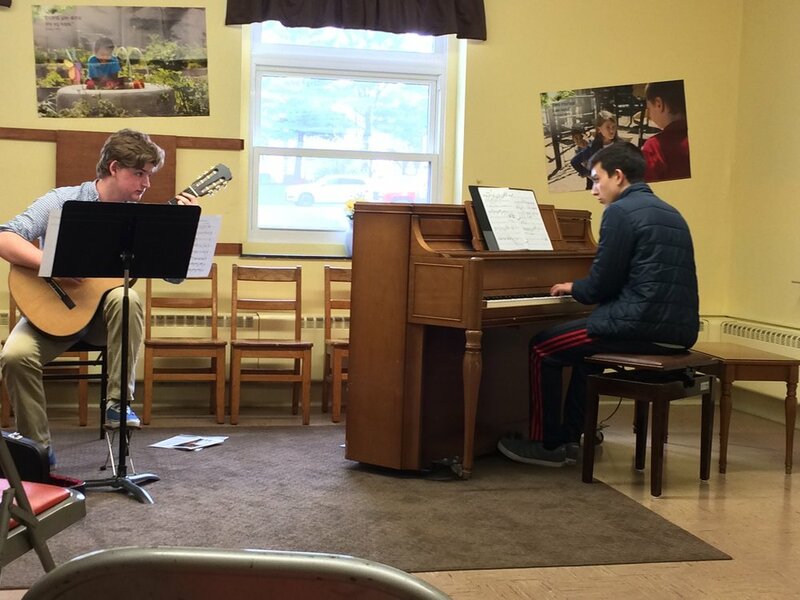 Every year in the spring, students are treated to a special day of workshops including Chamber Music, Duets, Improvisation/and or Jazz, Orff, Dalcroze, Folk Dancing, Music History and Art Through the Ages, Music Games, Recitals, etc.. This event is sponsored by the Greater Philadelphia Suzuki Association for Suzuki pianists, violinists, cellists and guitarists. Milford Square Music Studio is active with GPSA and sends about 40-60 students annually to this popular event. Our annual Spring Recitals, where every student plays a solo, are held each year at the end of April. Students of all levels from beginners to advanced, and all ages from 4-18 play a piano solo. We schedule our three recitals back to back to accommodate our approximately 90 piano students, and we include an Awards Program between the second and third recitals honoring our graduating seniors, our Plaque Program participants, our LVMTA 5 and 10 Year Award earners, and winners in our annual Listening and Practice Contests. 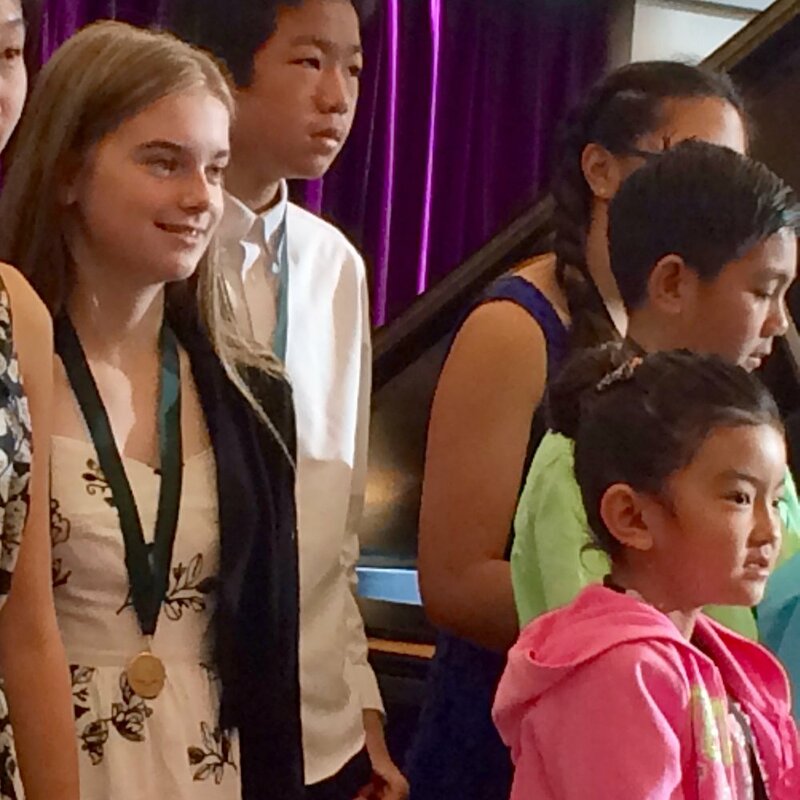 Every student in each recital receives an “end of the year” composer statuette. It is wonderful to experience all of our students together at the Awards Program. When students reach sonatina/sonata level, we invite 4-6 students from intermediate to advanced levels to take part in a Repertoire Recital where each student plays pieces from the various music history periods: Baroque, Classical, Romantic and Impressionistic or Contemporary. We generally schedule about 5 Repertoire recitals each year and hold them the last two weekends in May. We award Five Year Repertoire Recital Plaques and Eight Year Repertoire Recital Trophies to students when they have reached these landmarks. Students who participate in these recitals have the opportunity to develop a deeper understanding of style and to present a longer more formal recital. Approximately 60 of our piano students enter The National Piano Playing Auditions held all over the country in the spring. Our local auditions are held each year at the end of May at our studio for our three teachers and any other local teachers who may participate. Our students enter at all levels and play from 2-10 piece solo programs. Students can also play duets, ensembles with other students and concertos, which our students do occasionally. 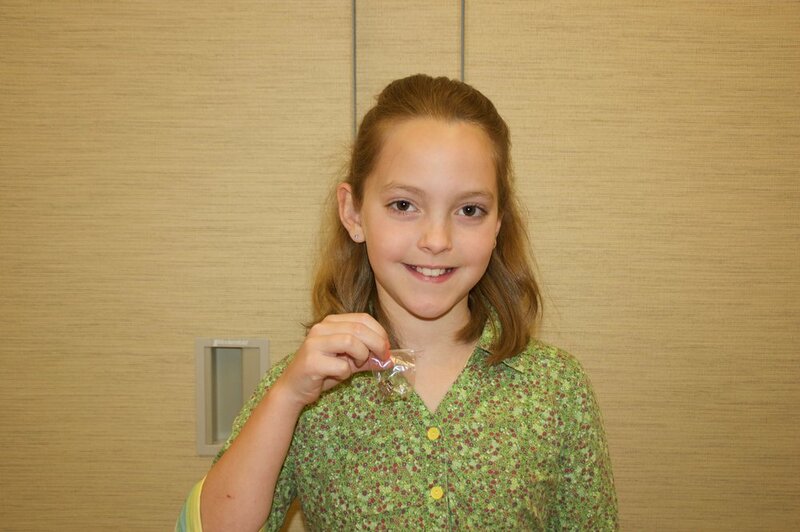 Students are heard by a certified Guild judge and receive an evaluation, a certificate, and a Guild pin in bronze, silver or gold corresponding to the number of pieces they play. Our students enjoy entering the auditions every year, and we have some each year who earn the special Composer Pin for preparing 10 piece programs for 5 or more years. The National Guild auditions are often the first experience our students have with judging since they are non-competitive, and each student is evaluated individually. The purpose of the organization is to encourage students in their piano studies and is very supportive of young students and beginners. At the end of every school year we hold a recital to celebrate the original composition efforts of all our students from the youngest preschoolers to the oldest teens. We place importance on developing and applying students' musical knowledge and instincts to the creation of their own works. Students have written for solo piano, piano and voice, piano and flute, piano and violin, piano and woodwinds, piano and choir and other small instrument ensembles. Our older students write out their compositions either by hand or with computer programs like Finale or Sibelius. The Suzuki Association of the Americas certifies and encourages the formation of institutes all over the United States in the summer months. The Allentown/Bethlehem Institute registers piano, violin and cello students for three days of music making. Students enjoy classes in their chosen instrument and a variety of enrichment classes. There are events for parents and teachers as well. 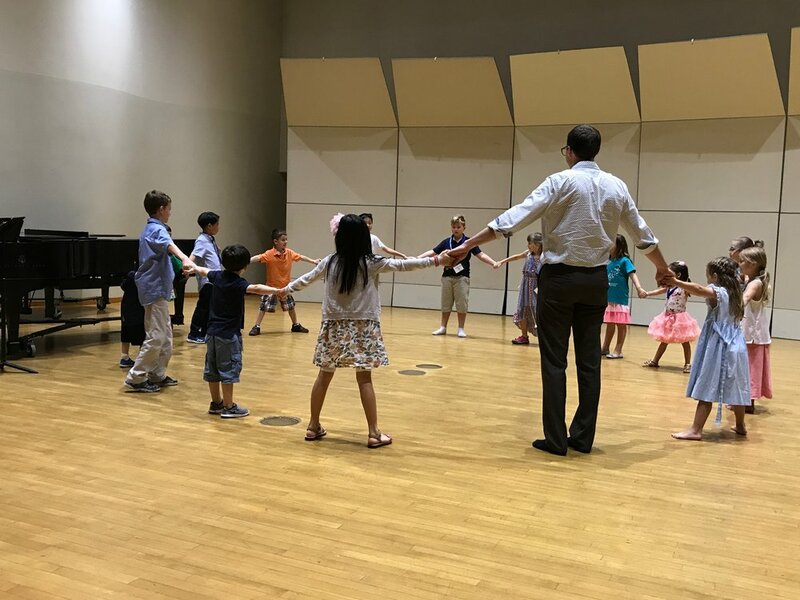 The Suzuki Institutes keep music students engaged during the summer months and provide a motivational and enjoyable experience for the whole family. MSMS enthusiastically supports and contributes to the planning of this summer institute. Our students enjoy attending the New Jersey Suzuki Summer Workshop in July. They join with string students for chamber music, accompanying classes and a variety of enrichment classes including Dalcroze Eurhythmics and Improvisation. They receive coaching on their ensembles and have the opportunity to perform in a recital event. Summer workshops keep the joy of learning going through the less structured months and stretch students to discover and develop musical skills. Students often form new and lasting friendships that motivate and inspire all year long. Each year our students enter the MTNA Composition Competition with original works. They compose for piano, piano with voice, strings, woodwinds or various instrument ensembles. The music is notated with Finale or Sibelius and presented in a professional format. We enter students in Elementary, Junior and Senior categories. At the State level, we have had Winners and Honorable Mention in all categories, and our First Place State Winners have gone on to the Division level. We have had Honorable Mention and First Place in the Division level and at the National level, Honorable Mention, and on two occasions, Third Place. We place great importance on the process of creating original pieces of music and students work on these pieces throughout the year. The finishing touches go on in the summer and the compositions are entered just before our fall session starts. Students who place in this competition are invited to perform their original works at the DSPF Showcase Recitals. During National Guild Week in May, we schedule two evenings of Duet/Ensemble Recitals. We group students by age and level, and they play their duets in a multi-keyboard format. They learn to follow a conductor, to keep a steady pulse, and to stay together with their peers. Some of our students also prepare individual duets for Guild Auditions or for the DSPF Ensemble Festival in the fall. Upon completion of the first Suzuki book, each of our piano students gives a recital of the entire book (all 18 pieces.) The recital is held in the student's home, and relatives and friends are welcome to attend. The student's teacher presents a certificate and ribbon to the student to acknowledge this special event.